Capt. Bo Johnson and First Mate Deidra had the privilege of filming an episode with The Outdoor Option . 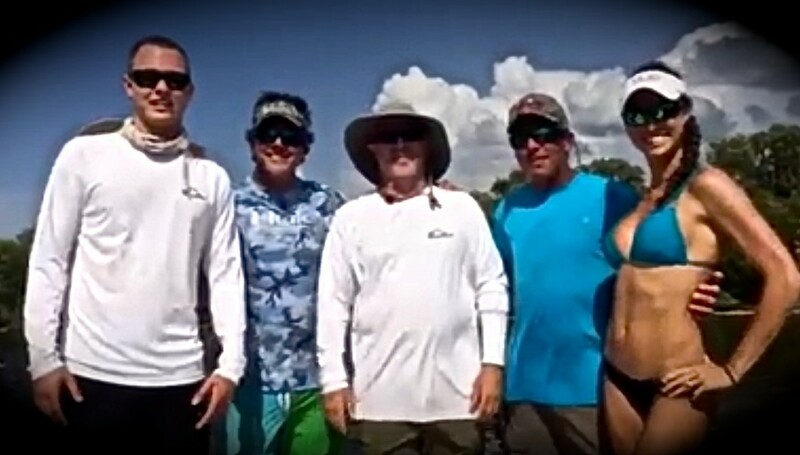 From tug-o-war goliath grouper action, to fish-every-cast snook fun, it’s sure to be an action packed show. TUNE IN and catch the action! Special thanks to Capt. Tom Fisher of Fishbone Charters!